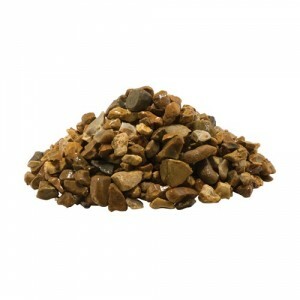 Golden Gravel is a decorative aggregate made up of 18-22mm grit with a mix of warm shades of gold sand and cream. 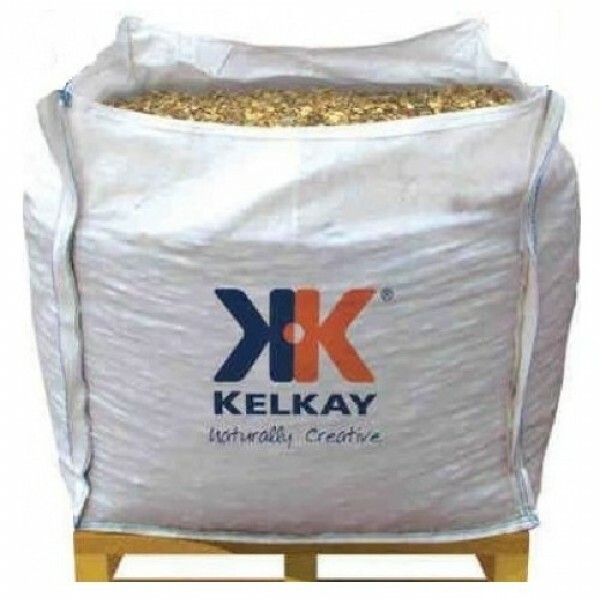 Suitable for a wide range of landscaping projects. Golden Gravel is suitable for use in ponds and water features as it is fish friendly in its natural state.